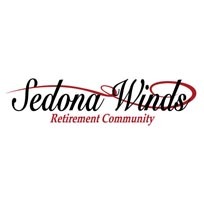 DESERT WINDS IS ARIZONA’S RETIREMENT LIVING AT IT’S FINEST! 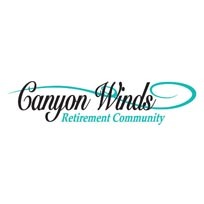 Desert Winds Retirement Community near the West Valley offers flexible amenity packages, an abundance of activities, several different lifestyles and a variety of floor plans from which to choose. 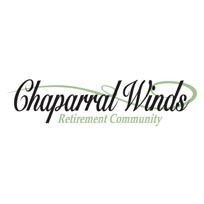 We are a retirement community you will be proud to call home. Offering many solutions for all Independent, Assisted Living & Memory Care Residents. 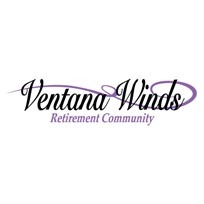 Desert Winds is more than just another Retirement Community. Located on the border of Sun City & Peoria. We are conveniently located near great shopping, terrific restaurants, numerous golf courses, cultural centers, sports arenas, and medical offices, all within a few miles; Desert Winds boasts to be the best location in the West Phoenix Valley. 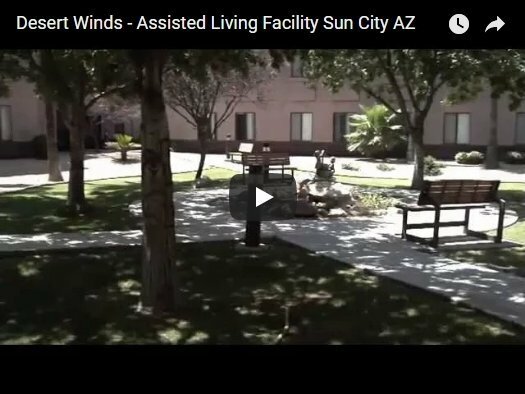 At Desert Winds we realize that today’s seniors are looking for a lifestyle that is not only active and stimulating, but also interesting and flexible. 20545 N. Lake Pleasant Rd.